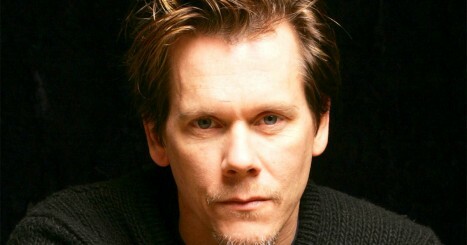 How many of these Kevin Bacon movies have you seen? Click on each item below to mark it and then hit submit to get your score. How many of these Doctor Who monsters do you remember? How many of these Halloween traditions do you do at Halloween? How many of these horror books have you read? How many of these Debbie Macomber books have you read? How many of these Halloween costumes have you worn? How many of these 200 Nora Roberts books have you read?